This page shows the latest PM Society Awards news and features for those working in and with pharma, biotech and healthcare. Havas Lynx swept the board at the 2016 PM Society Awards on Friday, taking home four Gold awards and two Silvers for its HIV campaign on behalf of ViiV Healthcare. ... 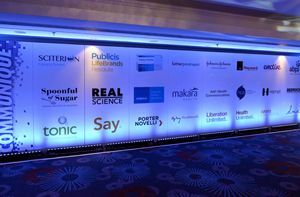 The full list of Gold winners at the 2016 PM Society Awards. Approximately 8 fully matching, plus 28 partially matching documents found. The online campaign for Patient Safety First was ‘highly commended’ at the PM Society Digital Media Awards in 2010, winning praise from doctors and nurses alike. . 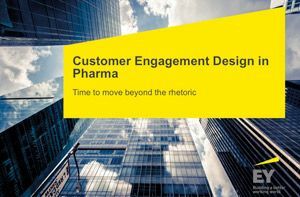 He also created the Facebook game Syrum, won two PM Society awards - in Digital Media and as Digital Pioneer, and picked up an eyeforpharma Digital Innovator award. the PM Society 2010 Digital Pioneer award. ... In 2009 he was a triple award winner in the PM Society Digital Awards and the same year received the PharmaTimes Marketer of the Year award. 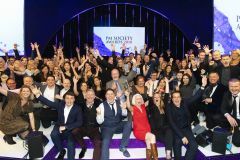 Describing itself as being about 'influential creativity', PAN won Highly Commended at the recent PM Society Advertising Awards in the Digital Sales Aid category for its Avamys campaign for GlaxoSmithKline. Pegasus recently won silver at the PM Society Awards for its innovative ‘reverse poem’ that marked twenty years of progress in HIV treatment. ... year’s Communique Awards. 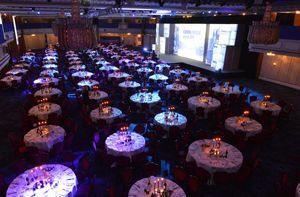 Page & Page has been shortlisted for an award! 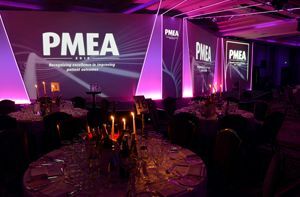 Page &Page are excited to be shortlisted for a PM Society Award. 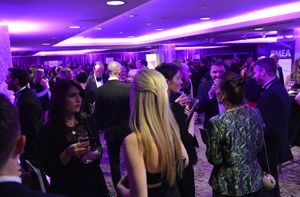 ... We’re really excited about being shortlisted in the Craft and Target Audience categories at the PM Society Awards. Approximately 1 fully matching, plus 55 partially matching documents found.